Trevor Sorbie has been a haircare professional for many years, his impressive career in hairdressing has given him the opportunity of creating his own range of hair care and styling tools. 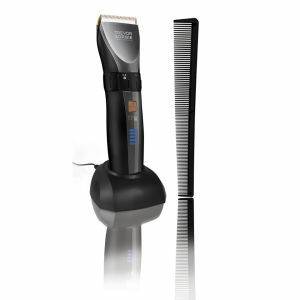 His successful range of hair styling equipment has now landed at Lookfantastic. Style your hair with the range of straighteners, curling wands and wavers all infused with Argan oil in the new range from Trevor Sorbie. 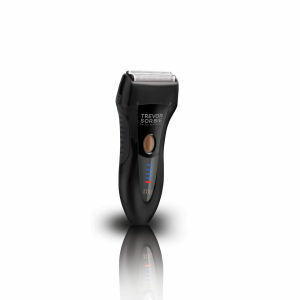 Shop electrical hairstyling tools here. 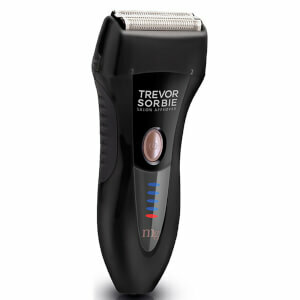 Save up 75% on the Trevor Sorbie range. Discount has been applied to the RRP. Offer valid for a limited time only.